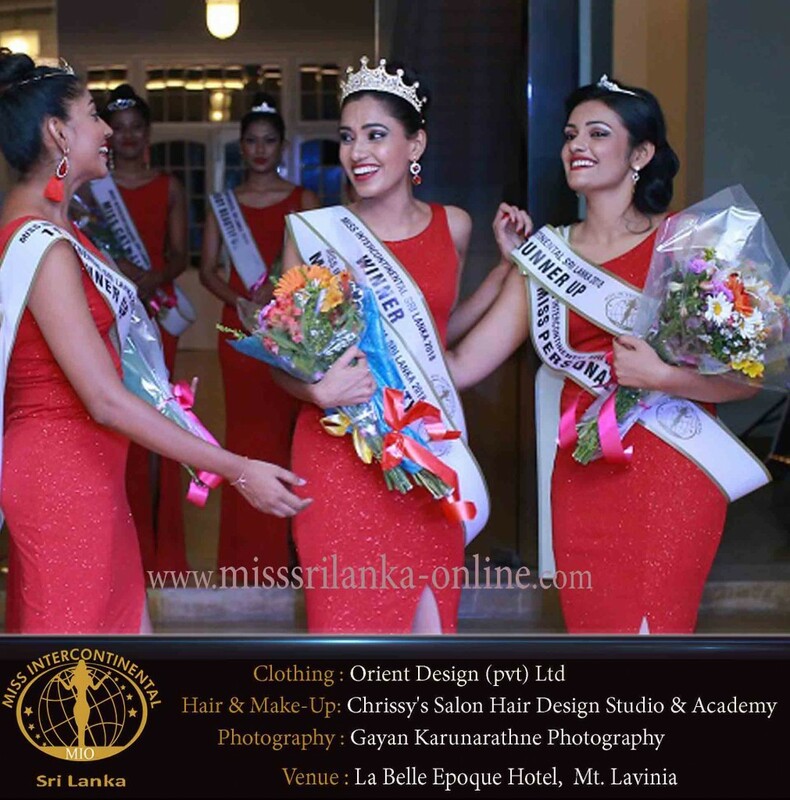 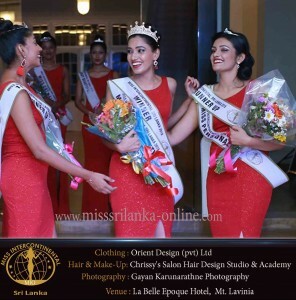 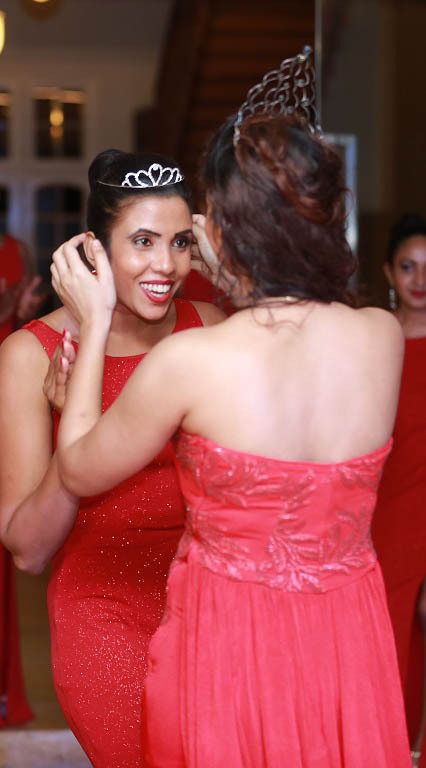 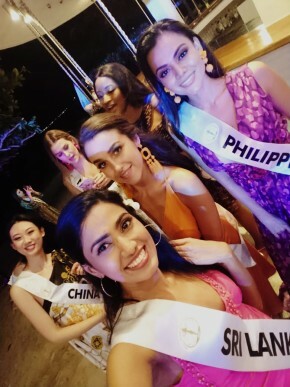 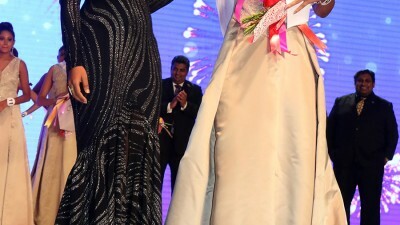 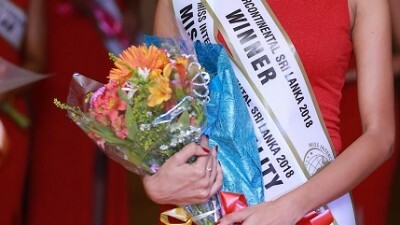 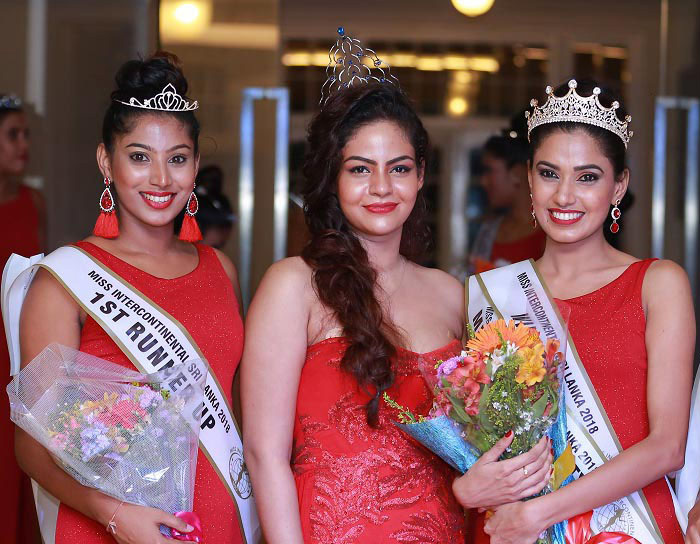 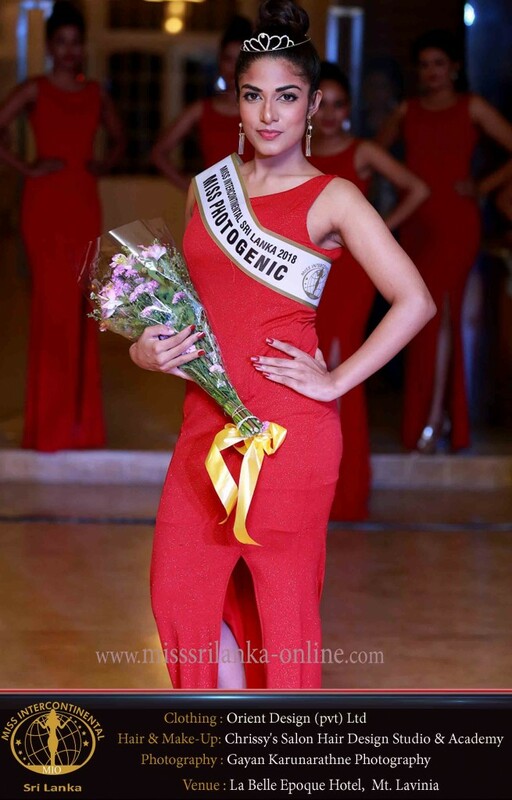 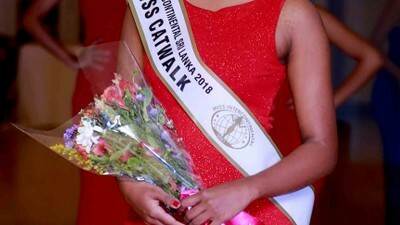 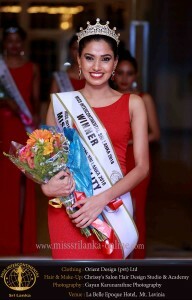 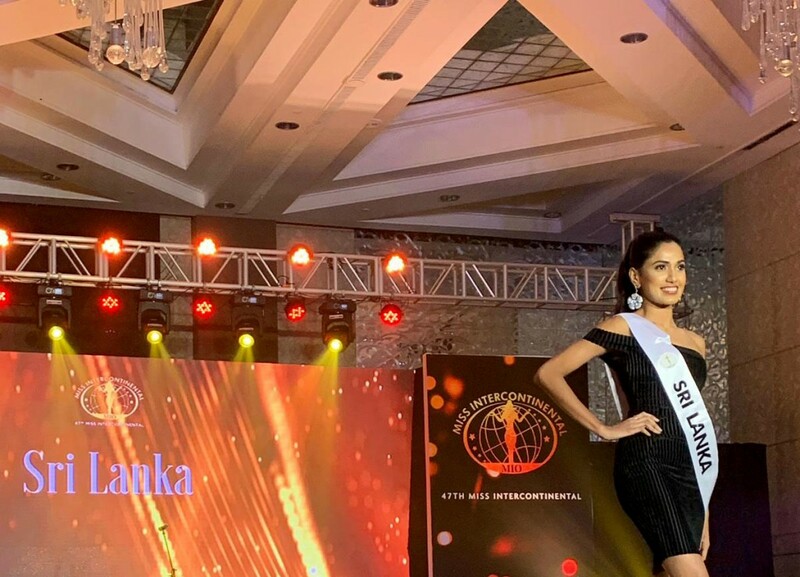 Nissansala Sewwandi was crowned Miss Intercontinental Sri Lanka 2018 edging out 10 finalists chosen from over 600 applications. 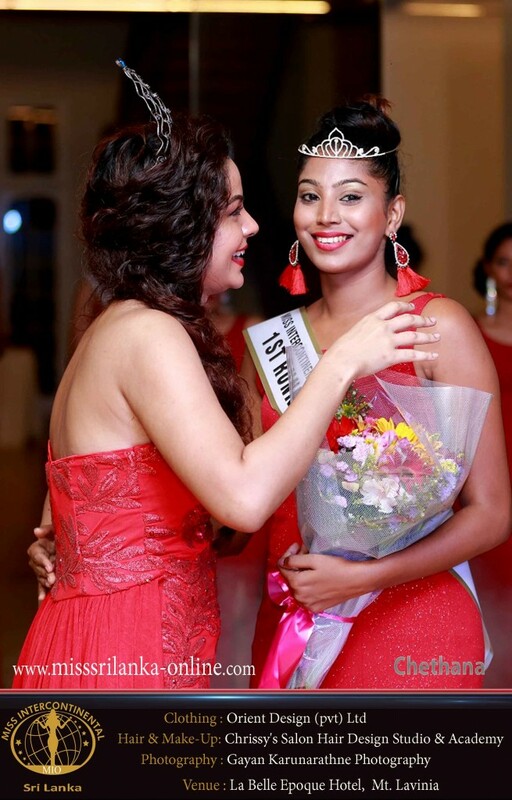 Miss Sewwandi has an infectious personality with a perfectly defined figure and wears her smile like the jewel in her Crown which is probably why she also won Miss Congeniality. 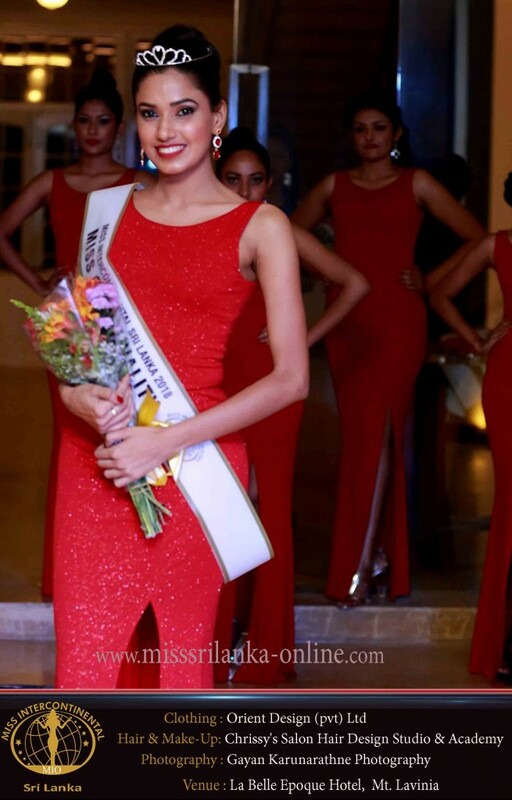 She will now represnt Sri Lanka in the Grande Finale to be held in Manila, Philippines on the 25th of January competing against 90 Beauties from around the globe. 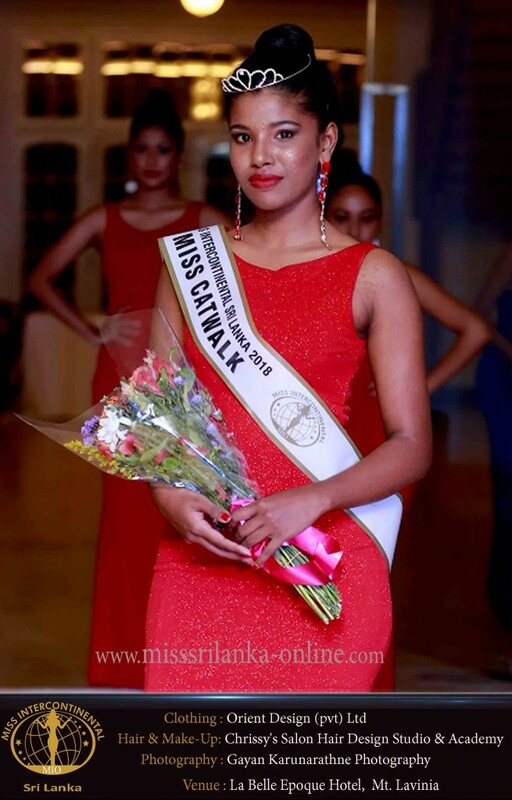 23 years old hailing from the Piliyandala, She is currently following an external Degree at Sri Jayawardenepura University while working at leading private Bank. 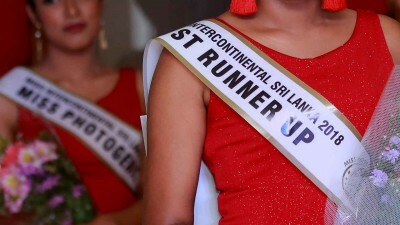 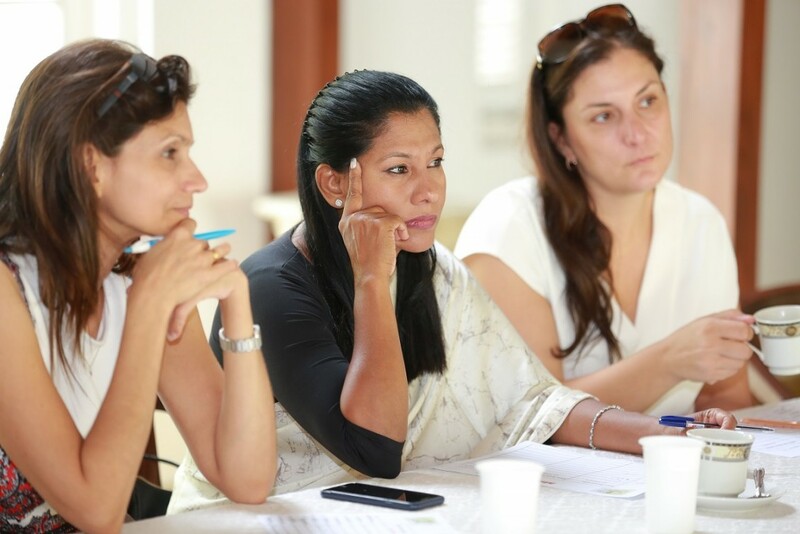 She aspires to start her own Business someday and join the helm of Sri Lanka’s young entrepreneurs. 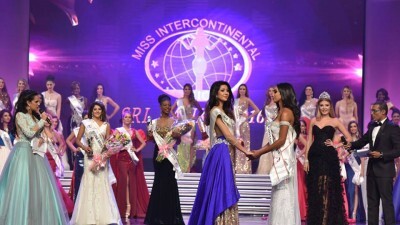 she wants to change the Status quo by not limiting herself to beauty but the pursuit of knowledge and she feels Miss-intercontinental geared for the Independent woman will help her achieve this in the international arena.